Vintage 1950s Act IV by Faberge 1 oz Cologne Extraordinaire Splash. The Act IV cap is Bakelite. 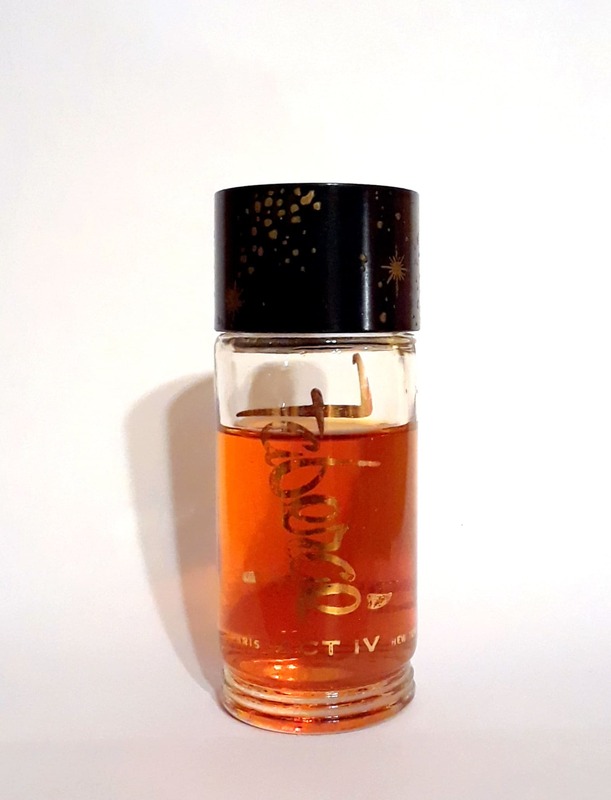 The perfume is old and no longer fresh but I just tested it and the perfume is fresh and wearable, the aldehydic top notes remind me of Chanel No. 5, but I actually find this perfume much nicer as it is slightly sweeter and softer than Chanel No. 5. Act IV was launched in 1950, it has been discontinued since the 1960s and is quite rare to find today. 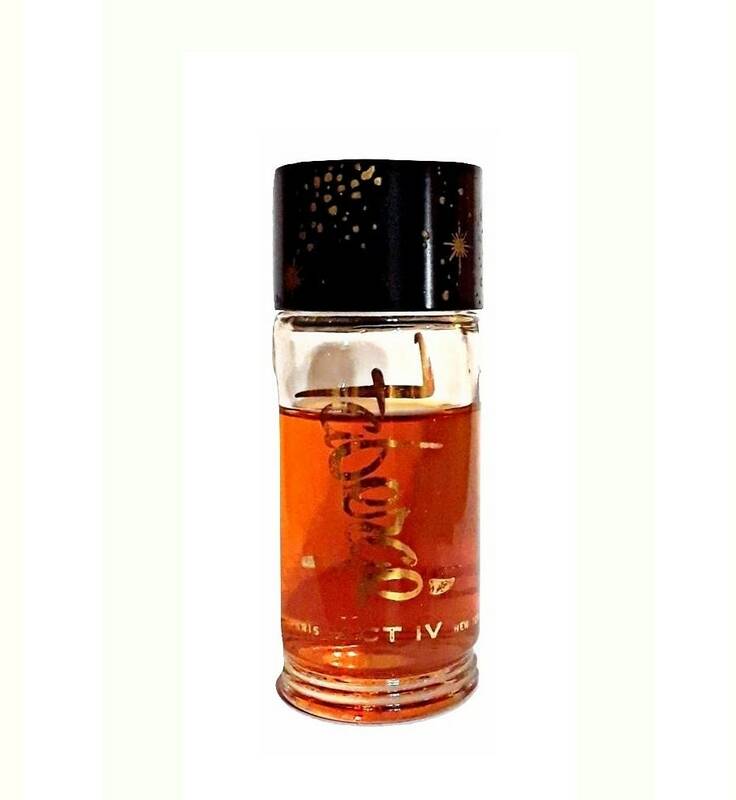 It is classified as an aldehydic oriental floral fragrance for women.